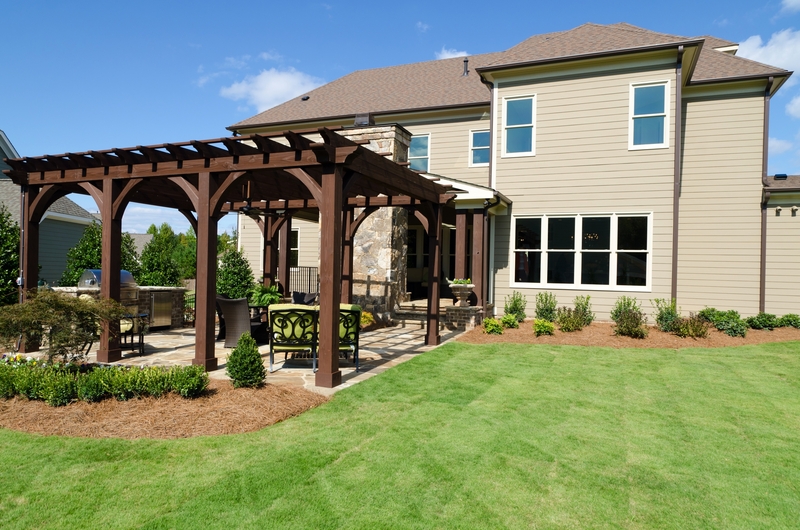 Bradford Landscaping provides a variety of different landscaping services to residential and commercial properties in High Point, Greensboro, and Winston-Salem areas. 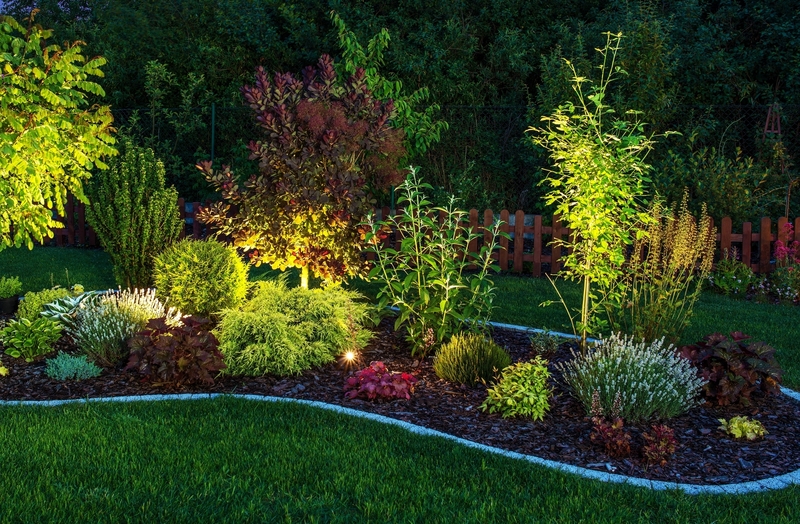 It’s important to enhance the features of your yard with landscaping techniques, because of the effect they can have on your well-being. Aside from looking aesthetically pleasing to the eye, these can add extra value to your home when you list the property. Whether you’re a business owner with a location in a quaint neighborhood or you’ve just bought a new home, adding some finishing touches to your front yard is a must. 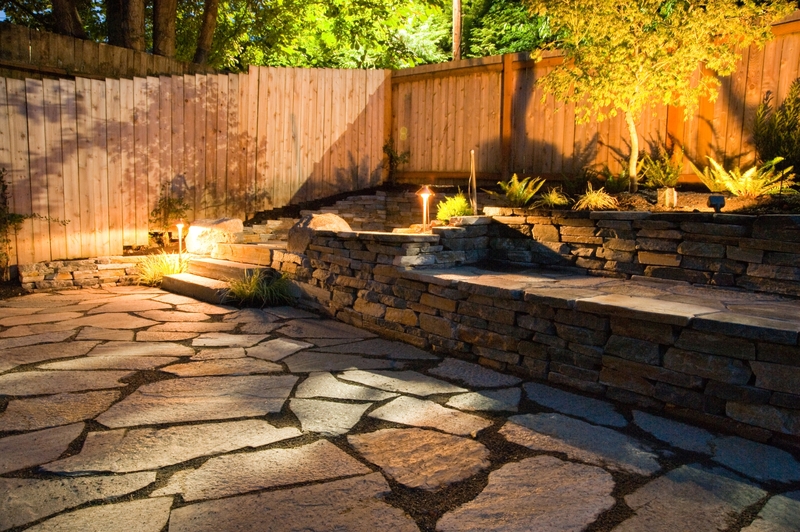 As the best Winston Salem landscaping company, we can design terrains, provide regular maintenance, and install outdoor lighting to create the perfect outdoor oasis. Our team of professional landscape designers in Winston Salem NC has worked with numerous types of terrains and yards of different sizes to plan out a new garden space that’s relaxing. We know the right combinations of lighting and installations that can give a property a homely, refined or professional look. 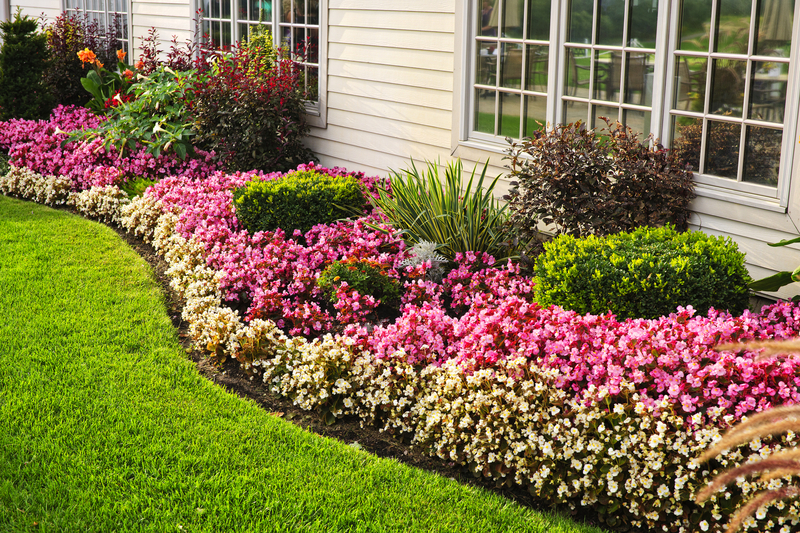 We can do all this and offer maintenance regularly so that your yard stays in pristine condition throughout the year. 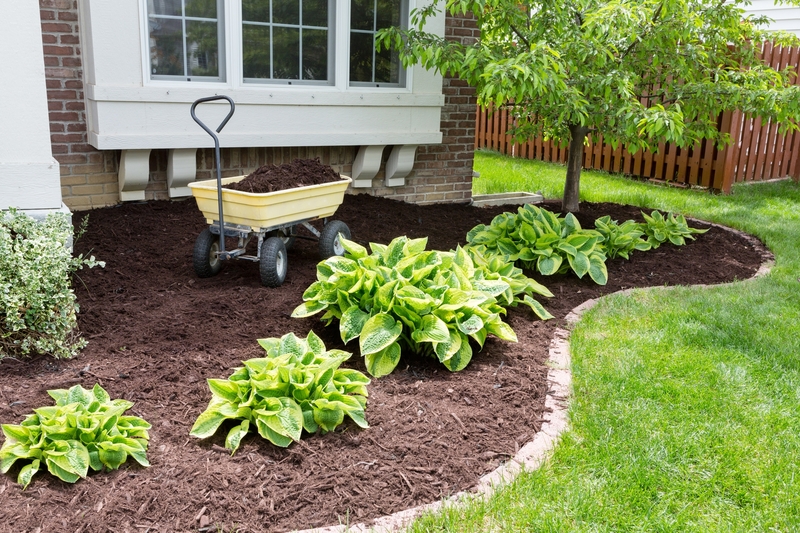 Here are some of the landscaping services we offer.